At Little Poppets Nursery School we offer after school child care at our Leicester after school club. Parents are busy! We get that, and with after school care you can get your work done in the confidence that your kids are in safe hands. We really are one of the best after school clubs in Leicester providing parents with the support to make getting to work easier. It’s not just us who believe in our services, we are always praised by service users about how much their children love the after school club. Not only does the Nursery after school club allow Leicester parents flexibility but has many benefits for the children themselves. After school clubs are proven to generate sociable and happy children by giving them confidence to communicate with others. By playing in a setting outwith the classroom or playground children learn to be resourceful and improvise to make games work in an alternative setting. Meeting new friends also leads to greater independence as your child grows. Learning that dependence on other friends isn’t needed is pivotal in forming confidence in your child. Not only does our after school club in Leicester provide a safe environment for your child, but it also provides your child with a variety of activities. If your child has homework to complete, the club can allow for specific time to finish tasks and so allowing for greater quality time after club with the family. Although many schools have individual after school clubs in Leicester, generally there are complaints in the lack of stimulation for kids. Our after school club is guaranteed to keep your children busy and enjoying their time. During school holidays our after school club extends to provide holiday care. 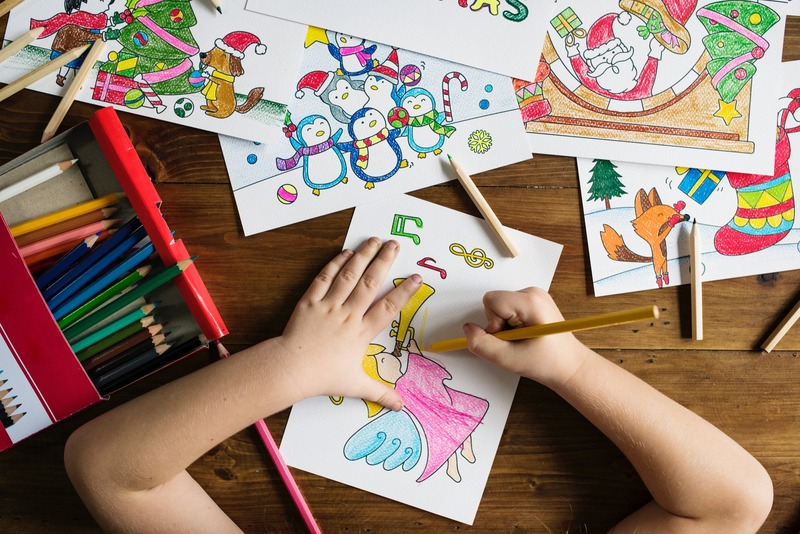 Our holiday care has kids in for a real treat with opportunities in arts and crafts, swimming and even cooking to keep kids amused. The school day can already feel like a long time for children, where pre and post school clubs can have a lengthy affect on the day. By choosing Little Poppets Nursery for your after school care, you can be safe in the knowledge that your children will have an enjoyable experience which positively adds to their day.